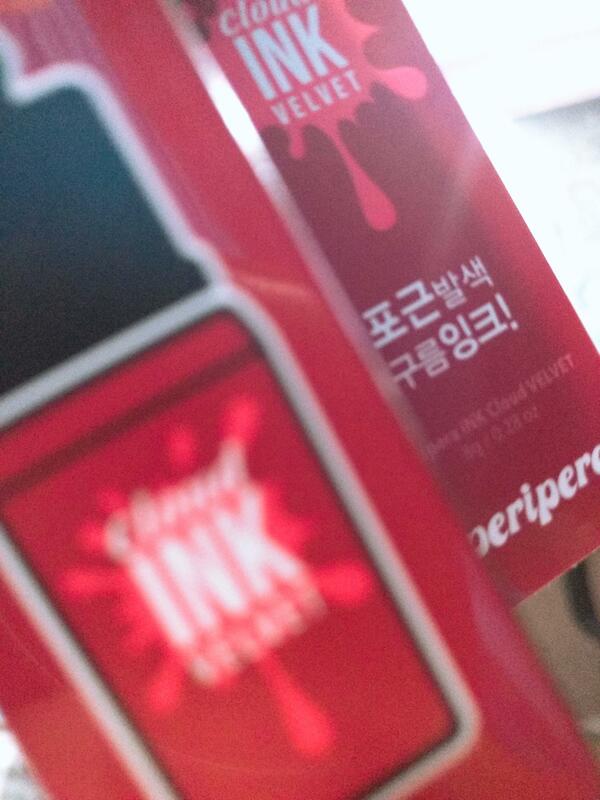 Radiant your Skin Care with the [Peripera] Cloud Ink Velvet #01 (Premium Red)! we aim to provide you best korean products to take good care of your skin, including Cosmetics, Makeup, Lip Tint. Hydra Lip Tint online. aur…@hotmail.com I love this tint, is so pretty, and the color is so good, the smell is also good. It's amazing.